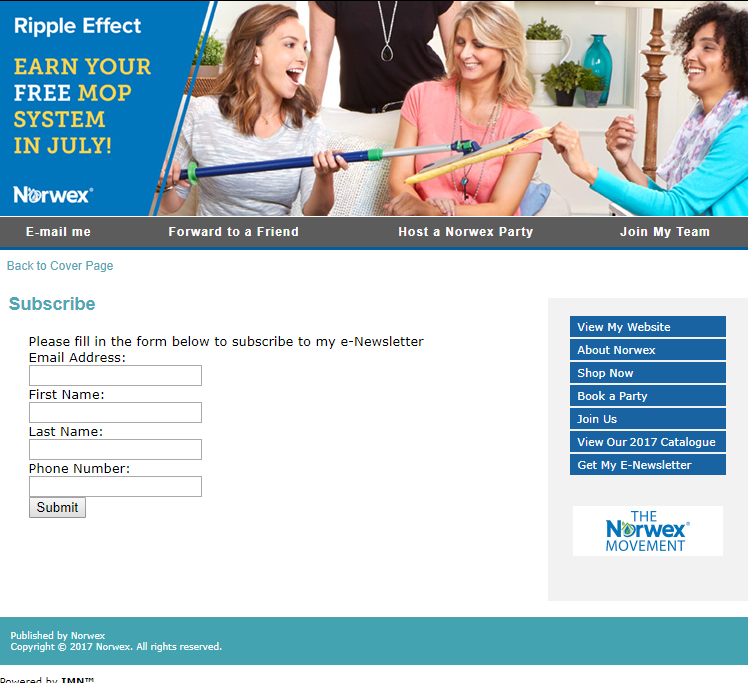 I hear this all the time: Norwex is so expensive! I disagree and here is why: I think people are comparing the wrong thing. Let me explain. 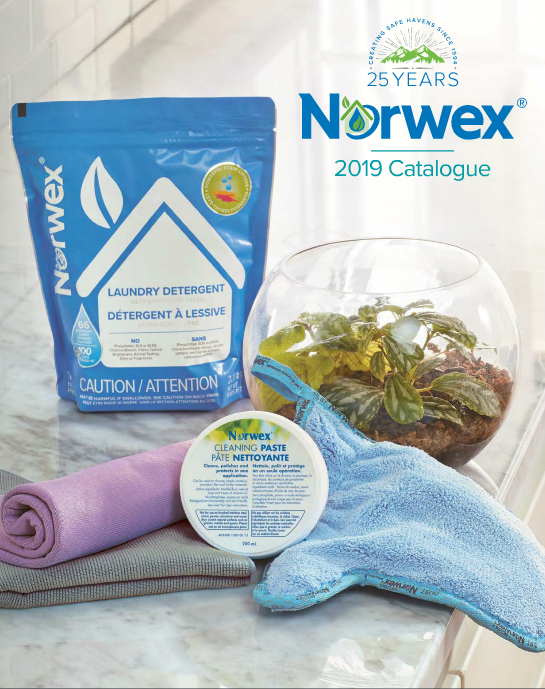 The value of Norwex, especially the envirocloth, is not in comparing it with a 99 cent cotton cloth but comparing it to the long list of chemicals traditional cleaning requires: $3.99 All Purpose Spray, $5.99 Tile Spray, $1.99 Window Spray, 99 cent Powder cleaner, $7.99 throw away mop pads, $4.99 Shower wall cleaner, etc. When you add all those up, and multiply it by 2 years, the envirocloth is WAY cheaper and comes with a 2 year warranty! Think now of adding in the health benefits of cleaning without chemicals. Think now of the added convenience of being able to grab the cloth and go. Norwex really is not expensive.